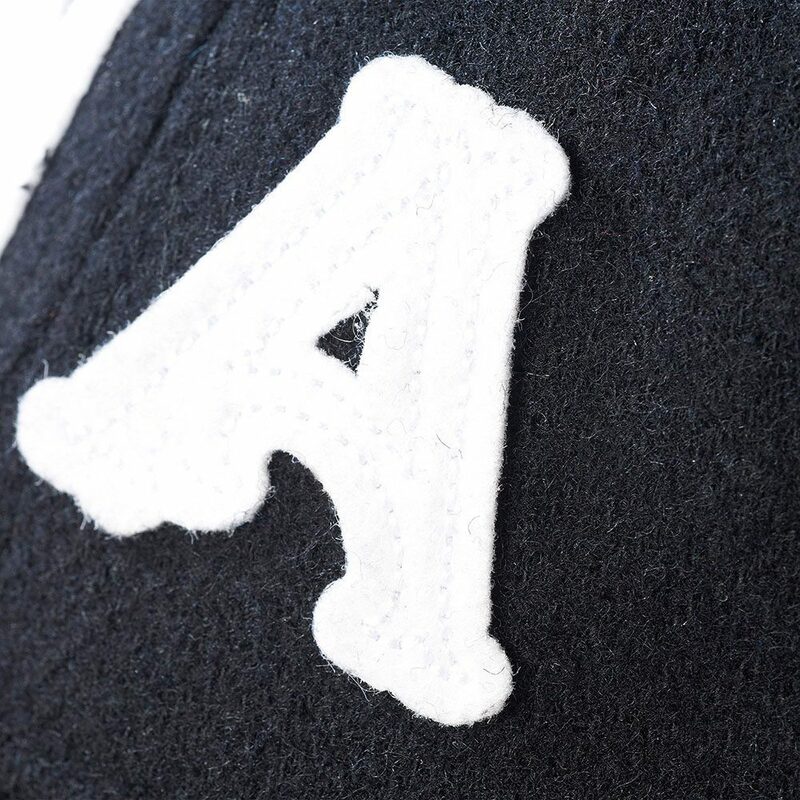 This women’s cap is a collaboration between adidas Originals and Neighborhood, one of Tokyo’s cutting-edge streetwear brands. 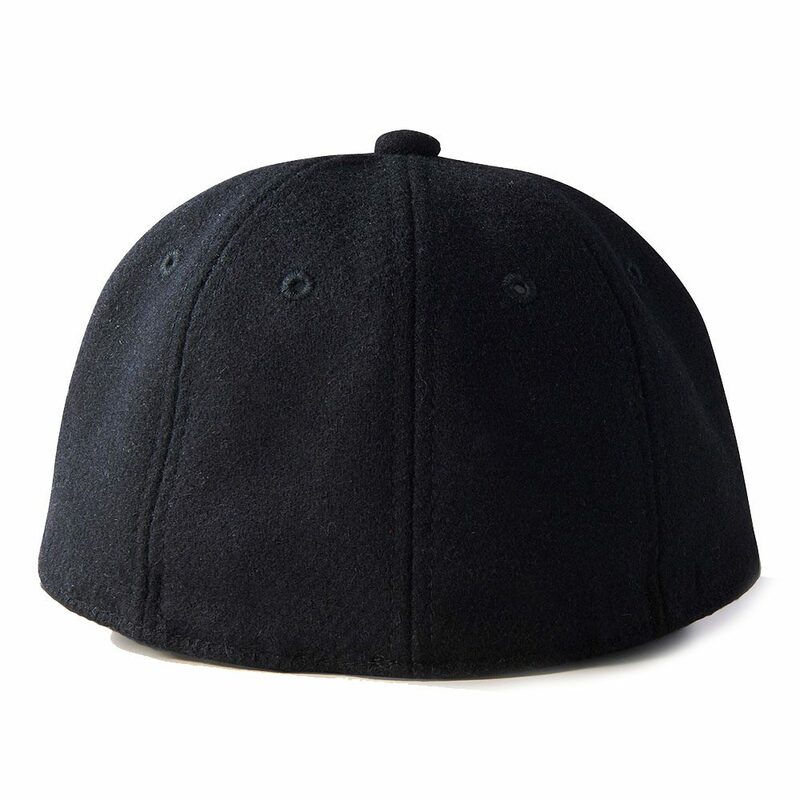 Founded by Shinsuke Takizawa, Neighborhood is known for its rugged yet refined Americana style, and this wool cap reflects it well. 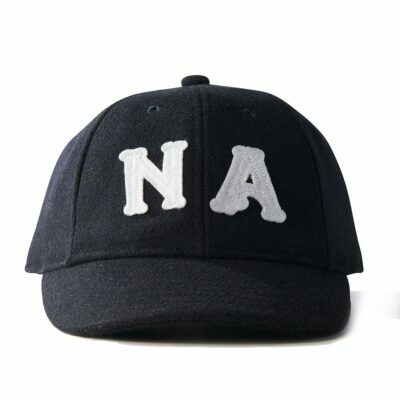 Done with timeless eight-panel construction and a twill sweatband inside, it features embroidered “NA” letters on the front representing the Neighborhood brand.